BARCELONA, SPAIN—OPENSTACK SUMMIT—October 25, 2016—Trilio Data, the creators of the first Data Protection-as-a-Service specification for the OpenStack community, Raksha, has announced TrilioVault 2.1, the industry’s only data protection, backup and disaster recovery solution built specifically for OpenStack is now available worldwide. Trilio Data has expanded its partner program internationally, signing reseller and partnership agreements in Europe, Asia and Africa. The following reflect a few of these new partners – Advatech Sp. z o.o. (Poland), Data Sciences Corp (South Africa) and Factor Group (Russia). “Traditionally, U.S.-based startup companies usually spend their first several years focused entirely on building up the U.S. market,” said David Safaii, CEO, Trilio Data. 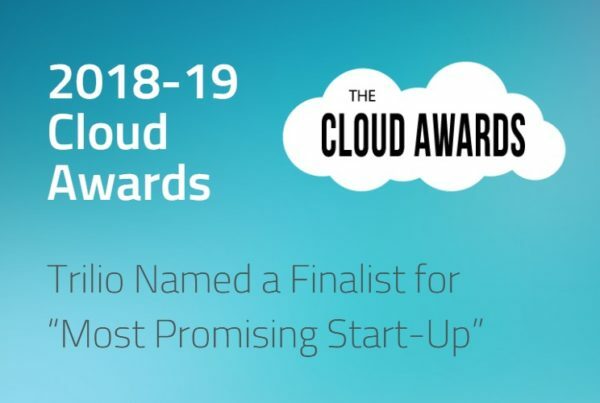 “But in working with a number of our customers, including a leading worldwide telecommunications company, we have found that the value of OpenStack environments—particularly business-critical OpenStack clouds that require comprehensive and compliant data protection solutions—is so inherent they are rapidly moving towards deploying OpenStack applications that are available globally.